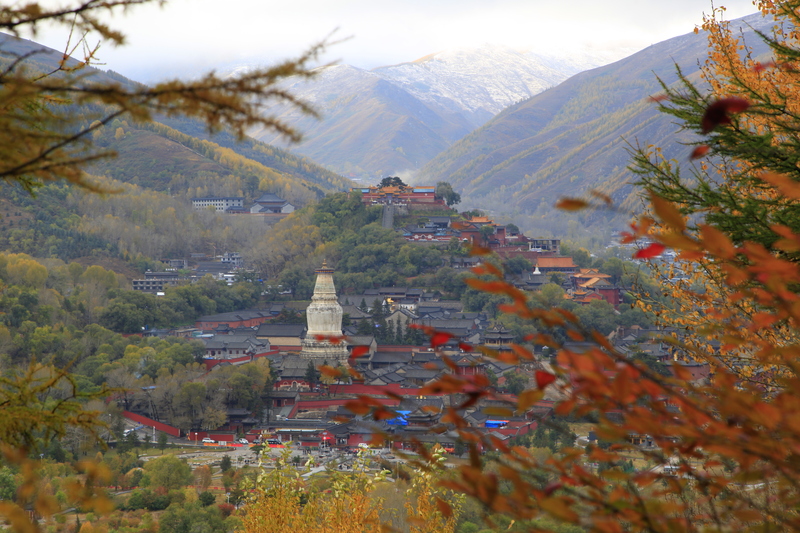 Starting from the characteristics of Manjusri belief and combining with the translation and dissemination of Buddhist scriptures, this lecture will investigate the primary characteristics of Manjusri belief and the transformation process from “Immortal Purple Mansion” to “Buddhist Capital” in Mount Wutai. Chen Long, PhD. is an Associate Professor, and Master Instructor, and was named a “Young and middle-aged top creative talent” of Xinzhou Teachers University. He teaches courses such as “History of Chinese Literature”, “Academic Writing”, and “Religion and Medieval Literature”, and is mainly engaged in the study of ancient Chinese literature and religions. He has published more than 20 academic papers, in the “literary heritage”, “Chinese Cultural Studies”, “Lu Xun Research Monthly” and other periodicals, and has published one professional academic book. 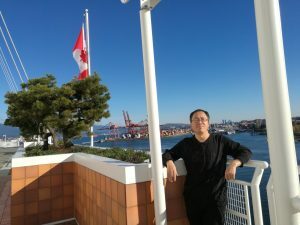 Dr. Chen has hosted over five provincial and ministerial research projects, and has participated in two major research projects.